The Cat brand is the cornerstone of the Caterpillar brand portfolio, representing products and services made by Caterpillar. 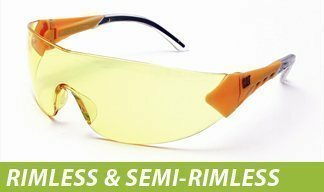 The Caterpillar Protective Eyewear collection has been engineered for people who need maximum vision protection and performance. 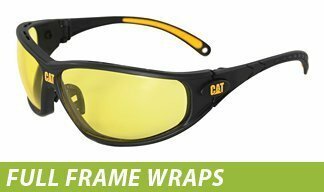 Cat Eyewear is built to last. 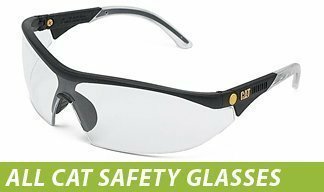 See our collection of CAT safety glasses below, we offer a wide variety of safety glasses that can be custom fit to your preferred strength, safety, and comfort. 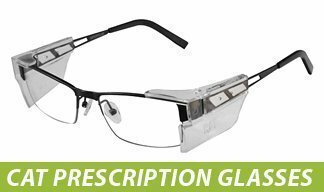 Contact us today if you have any questions about our products.